The DVDs for The Unexplainable Church Are Here! God wants to astonish the world with his grace. And when we study the book of Acts, we see that He does it by transforming ordinary people to do extraordinary things in Jesus’ name. Are you ready to be used by Him? I am SO EXCITED to share this DVD series with you! 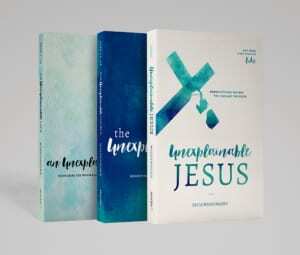 If you’d like to order a copy or find out more information about The Unexplainable Church Bible Study you can click on either link! Were YOU a part of the LIVE AUDIENCE at Desert Springs Community Church while these were being filmed? I would be super grateful if you would consider posting a review under the Live Product section on Amazon! Would you like to bring this teaching live to your church? I am available to come speak to your group! You can take a peek at my speaking schedule to get some ideas of groups/events/venues I love to visit! Dear friend, thank you for sharing this exciting day with me in my spiritual journey! I am deeply grateful that you allow me to come be a part of what God is doing in your life as well as we journey through this life together following Jesus!  https://ericawiggenhorn.com/wp-content/uploads/2018/03/the-unexplainable-church-video-cover.jpg 380 1000 ericawigg http://ericawigg.wpengine.com/wp-content/uploads/2019/02/erica-wiggenhorn-icon-300x114.png ericawigg2018-03-05 14:34:172019-04-02 12:19:50The DVDs for The Unexplainable Church Are Here!